Our FREE Preliminary Inspection will only take a few minutes of your time, and you'll be under no obligation to pay anything after the inspection. If vehicle has to be taken to a Star Station or your vehicle is a Gross Polluter. We are a test & repair station. 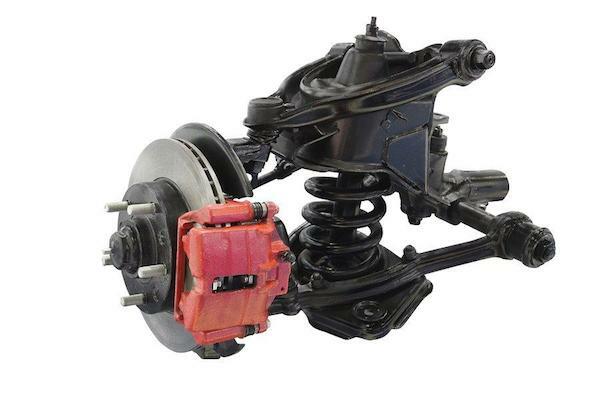 We are the ONLY Certified BRAKE & LAMP Inspection Station in Oakdale! 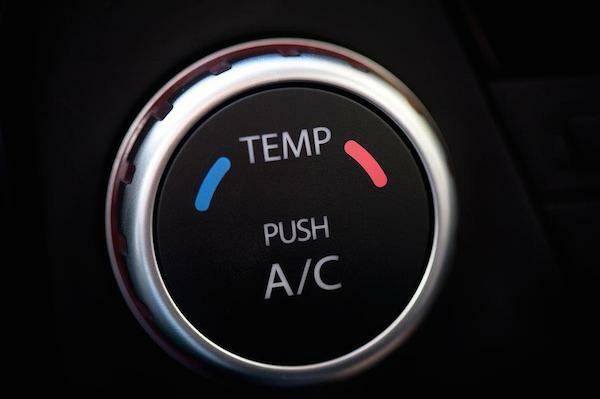 An improperly functioning A/C is highly likely to stop working at the worst time possible - in the dead heat of summer. In the winter you need heat to keep the windows from fogging up. Is the check eng light on? Does the eng run rough? 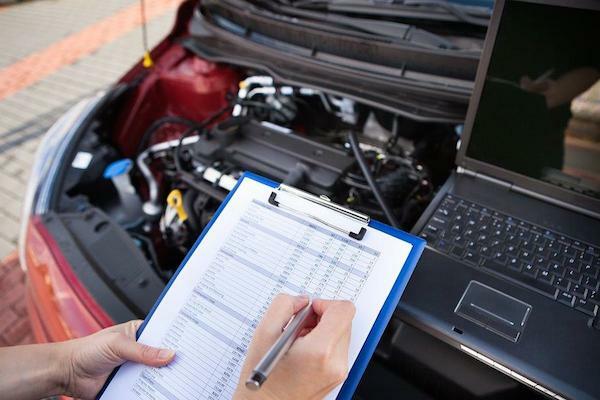 Did your vehicle fail a Smog inspection? Is the Battery or Charging light on? Does your battery go dead overnight? Is there lights that do not work? Most people that have Hybrid Vehicles think that they have to go back to the dealer. We have techs that have been sent to classes on hybrids.